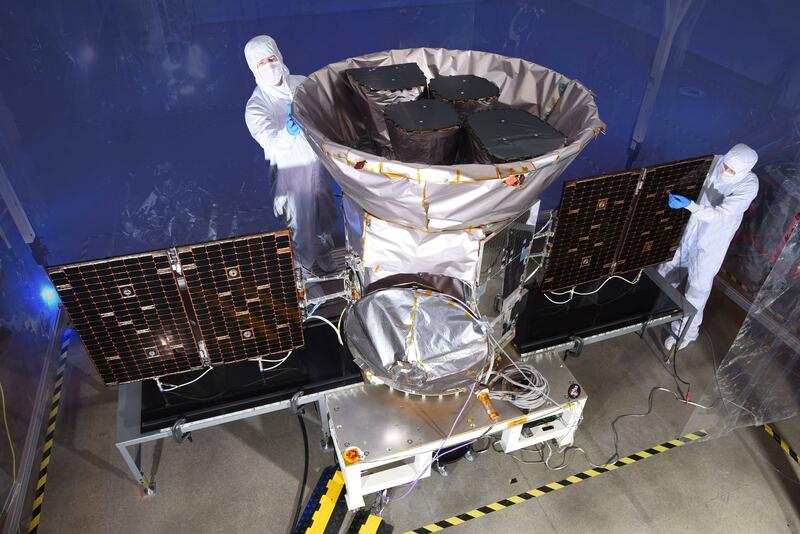 The Mashable.com article TESS is about to become your new favorite NASA mission shows a beautiful photo of the TESS spacecraft in a state that looks like it is nearly ready to launch. There is a panel with array of what looks like mirrors on one side. What are they for? How do they work? Are they related to or the same as the large panels shown in the question What are these very large, square panels on Inmarsat 5's? or something completely different? below left: TESS on Earth. Mashable.com. Credit: NASA. 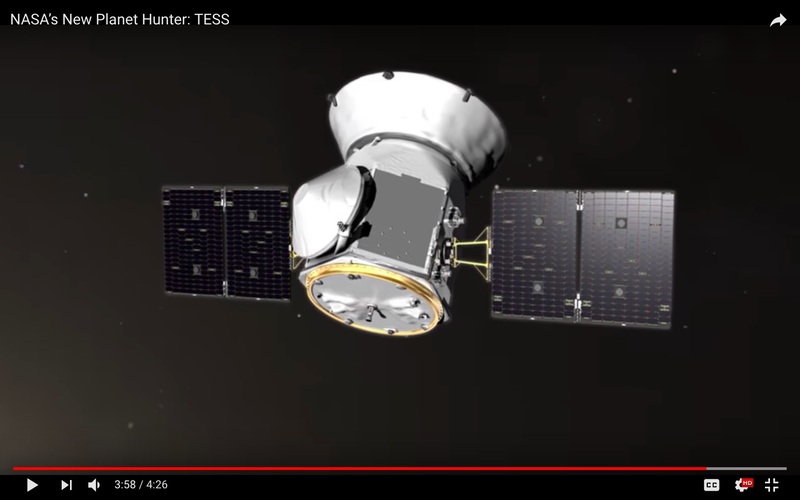 right: Screenshot of YouTube video NASA’s New Planet Hunter: TESS Click for full size. 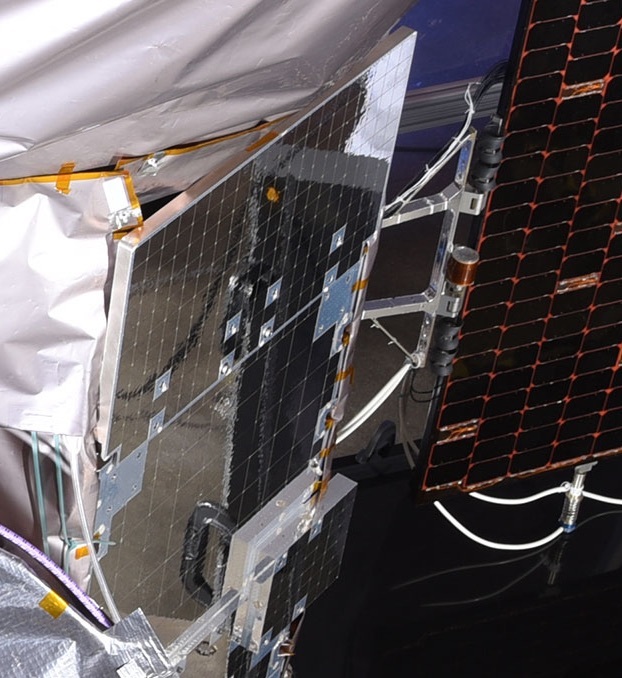 The silvery/mirror like surface on the spacecraft are Optical Solar Reflectors. They are very effective radiators to dissipate the internal heat from the spacecraft. The mirror effect reduces absorption (i.e. reflects visible light where the Sun's intensity is strongest) while the quartz material itself radiates very effectively in the infrared (i.e. radiates heat). Your guess that these are effectively the same as those on Inmarsat 5 is correct. 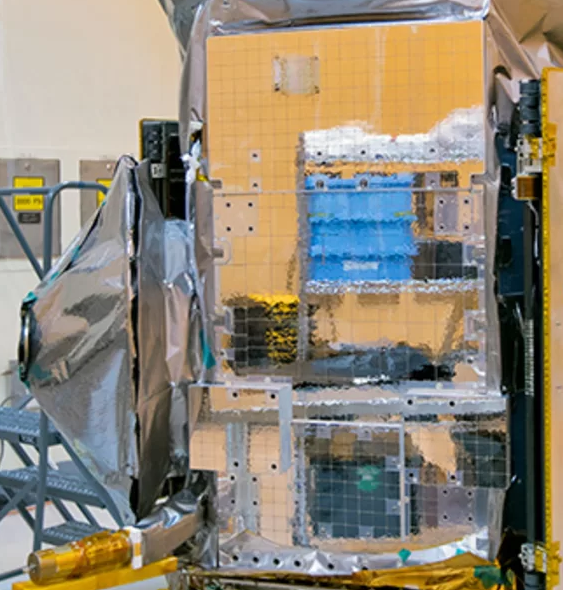 However Inmarsat, being a geocomm satellite, has significant higher heat dissipation, and therefore needs much larger radiator area - hence the deployable radiator. 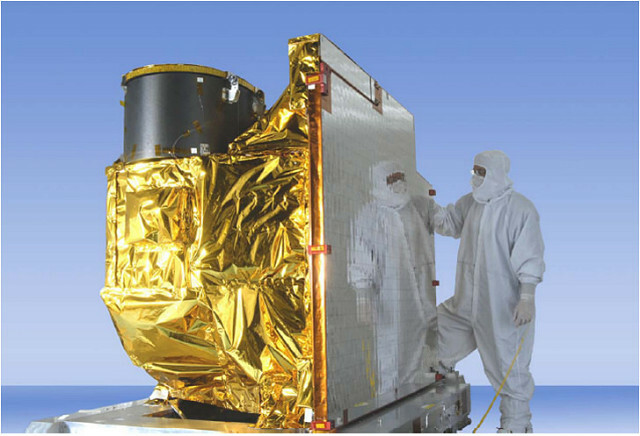 Here's an image of a recent GOES satellite with an engineer "admiring themselves in the mirror" to illustrate the widespread use of these devices, be they deployable or not. Not the answer you're looking for? Browse other questions tagged nasa design identify-this-object tess or ask your own question. What is the daytime ambient temperature on the moon in shade? What technology assistance did NASA give to hikers to the South Pole using renewables-only? What is under these four white covers on the upper part of the Orion capsule?